Taking a deep breath during vacation, away from everyday life, recharging your batteries, discovering nature, experiencing the landscape, enjoy crystal clear air, being human: That is a vacation on a farm. 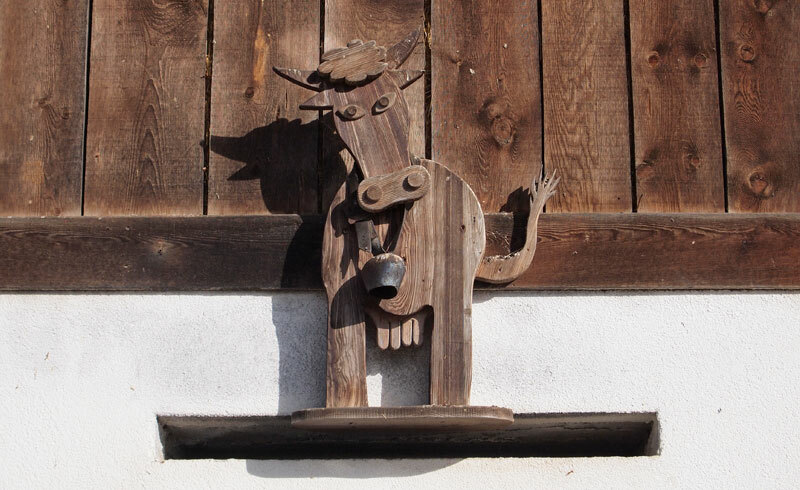 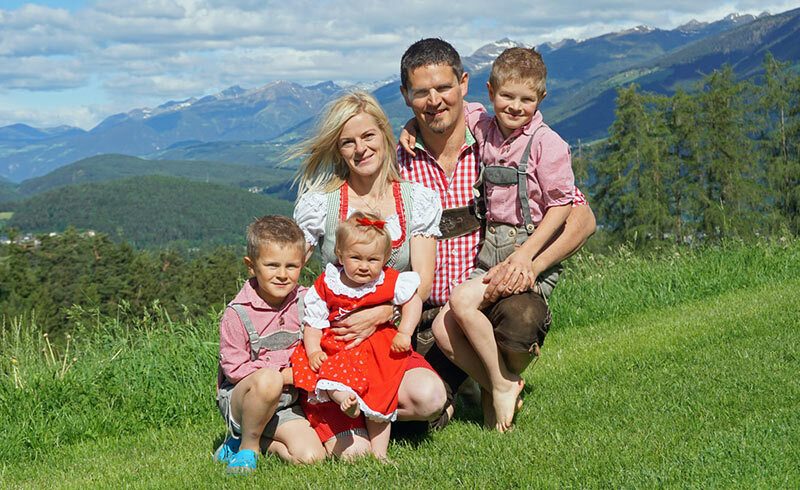 We, the Unterberger family - Andreas with Verena, the children Lukas and Felix, and grandmother Rosa - are looking forward to your visit and would like to invite you to watch farmer Andreas at work or even to join in yourself. 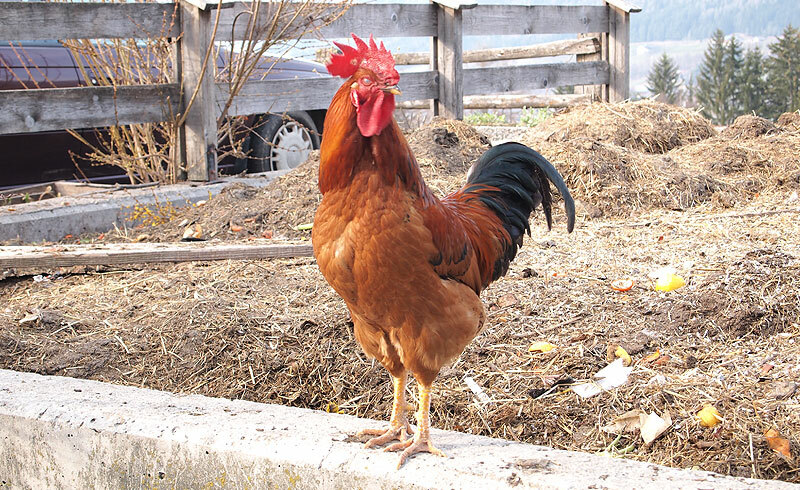 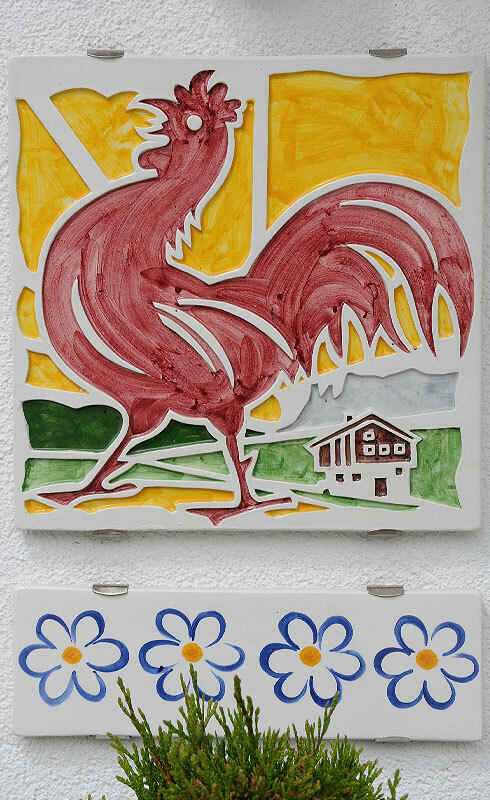 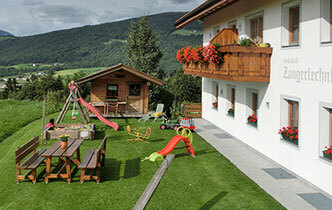 The Zangerlechn farm is located in an idyllic spot on the edge of Reischach village, away from noise and traffic. 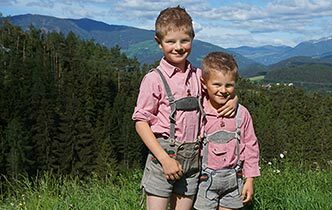 Our farm is the ideal starting point to explore the Pustertal valley and the surrounding valleys like Ahrntal, Gadertal, Antholzertal, Gsiesertal and Sextnertal. 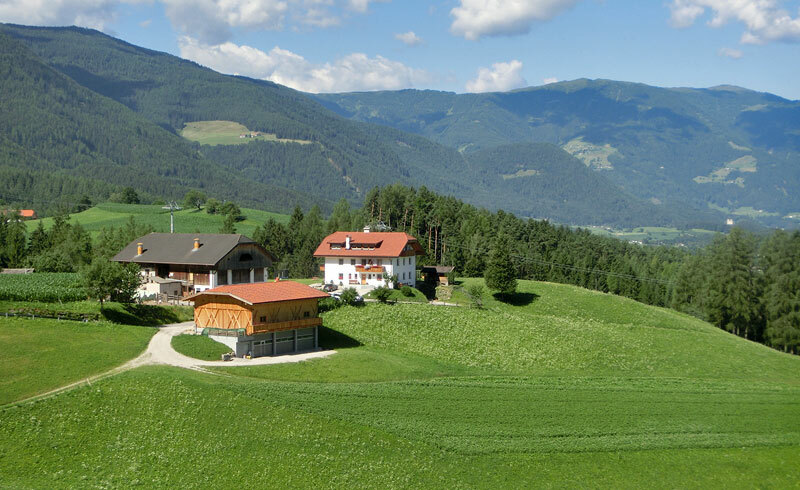 Directly from the farm, you can enjoy a magnificent view of colorful meadows, lush green forests and the peak of Kronplatz Mountain. 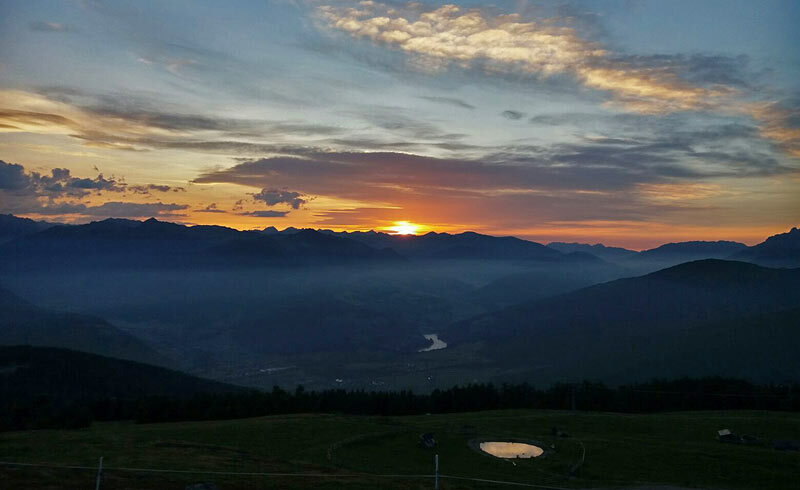 Kronplatz is the local mountain of Reischach and incidentally one of the most popular skiing and hiking areas in South Tyrol. 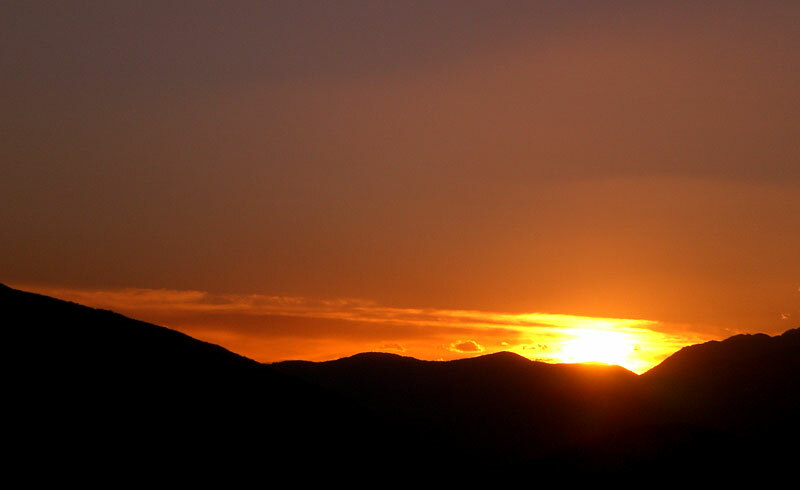 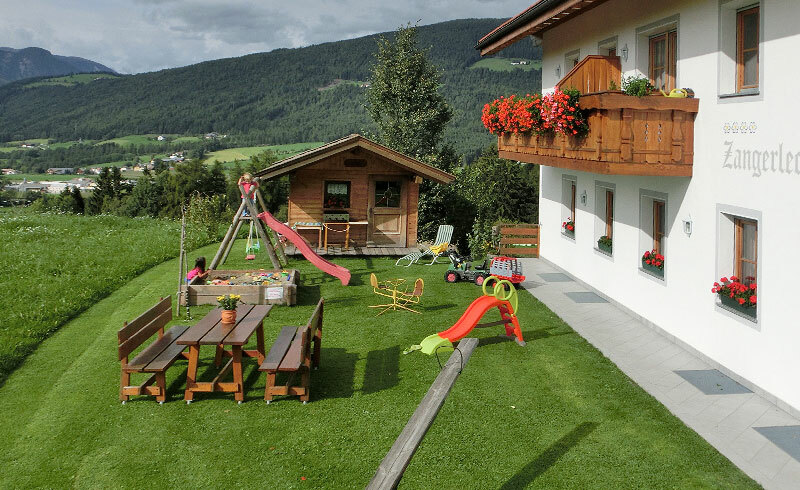 A great range of recreational offers ensures diversion and invites you to enjoy interesting family hikes and leisure activities in the summertime and in the wintertime. 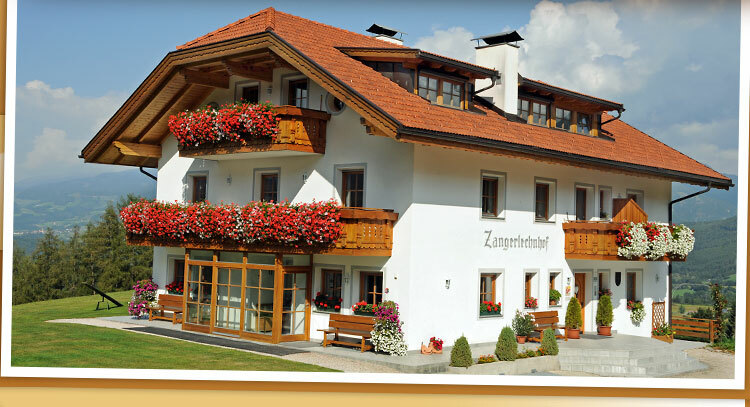 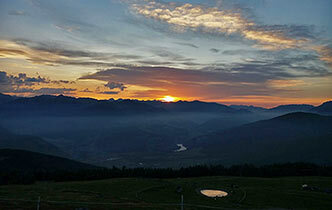 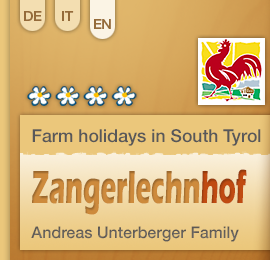 That will make your vacation at the Zangerlechn farm an unforgettable experience!